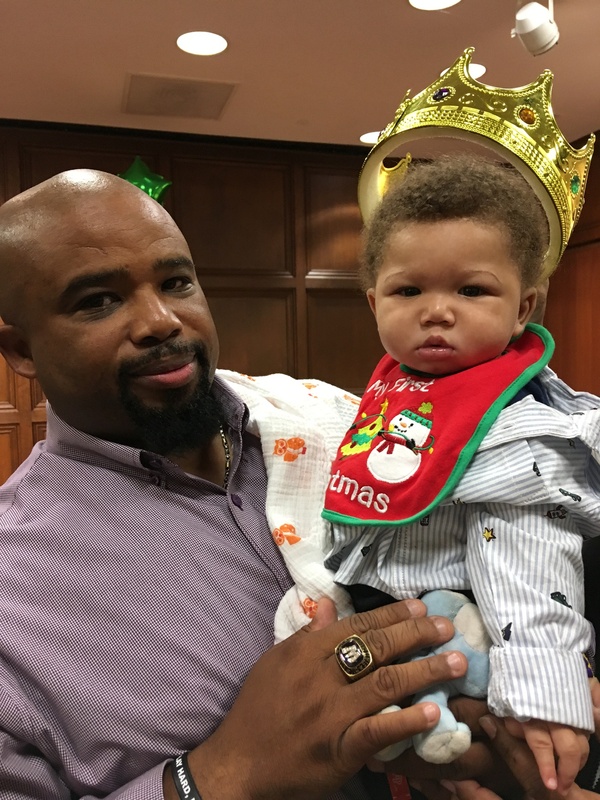 In celebration of NAEYC's Week of the Young Child, we would again like to recognize the King and Queen of our Terrific Toddlers Baby Contest. Mark is has four older siblings. Even at his young age, Mark is already a huge football fan and loves going to games and watching on TV! He also loves to eat vegetables, especially his favorite, green beans. Karleigh is four-years-old and attends Communication Station Preschool. She loves gymnastics, dancing, basketball, and coloring. In addition, she loves reading with her parents and watching Mickey Mouse on YouTube. You can find her outside playing on her swing set and trampoline, or chasing around her one-year-old American Bully, Ace. Congratulations again to our King and Queen, and we thank everyone who participated, donated, and attended our crowning ceremony. Stay tuned for the 2019 Terrific Toddlers Baby Contest! Be sure to follow us on Facebook for other upcoming events! Florence County First Steps (FCFS) held its annual FY18 meeting at the Florence County Library on December 11, 2018 at 10 AM. FCFS is a non-profit that offers assistance to low-income families and helps provide financial assistance to send children to experienced day cares. FCFS’s vision is that every child in Florence County will be prepared for success in school. Executive Director Spencer R. Scott started off the meeting with an overview of last year’s accomplishments. 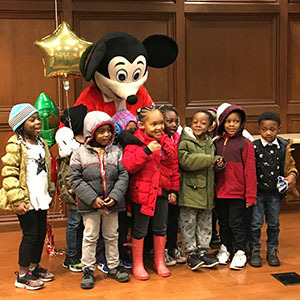 Last year, FCFS provided 42 children with scholarship assistance so their parents could work or attend school with the Child Care Scholarship Program. The Child Care Training Program provided 27 early childhood staff with high quality training, and 366 children across 17 programs had access to teachers that were trained through FCFS. The Quality Enhancement program provided $5,967 in materials grants to participating childcare providers. Finally, the Parenting Program served 45 children and 45 families. 1,450 hours were spent in homes with families. He then awarded a certificate to Katie Godwin, whose daughter, Officer Farrah Turner, was killed in the October 3rd ambush. The certificate stated that First Steps has created The Farrah Turner Scholarship Award, which will be given to a child from birth-to-three years of age who meets the First Steps requirements. The scholarship is valued at approximately $5,200 per child. First Steps also revealed their winners for the Terrific Toddlers Baby Contest. The King was Mr. Mark Keeson McClain, Jr., son of Keyha Johnson and Mark E. McClain. 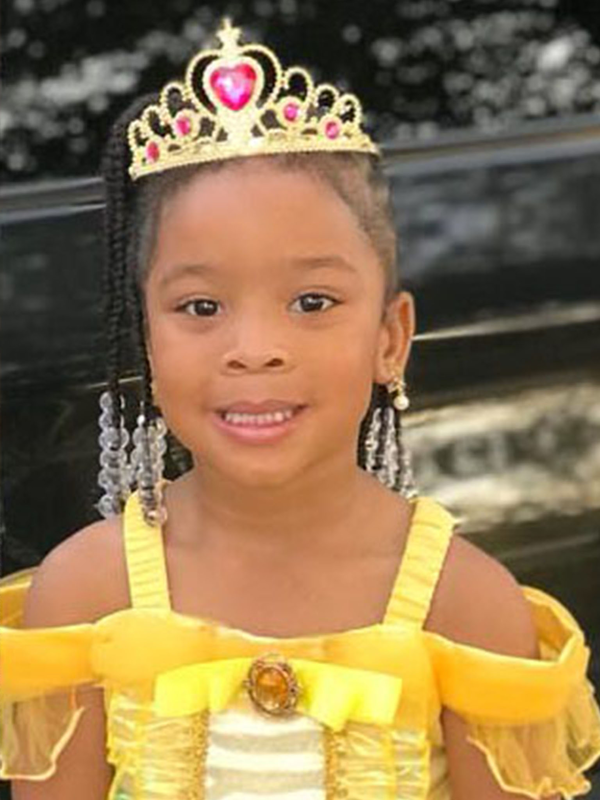 The Queen was Miss Karleigh N. Ray, daughter of Jasmine Scott and Karl Ray. The King and Queen were both given a crown and will be on future promotional material for First Steps. Musical performances were given by Precious One Learning Center and Live Love Grow Learning Center. The meeting concluded with the Florence County Children’s Library reading several books to the children, including Pete the Cat Saves Christmas. For information related to Florence County First Steps, please contact Spencer R. Scott at 843-629-0202.